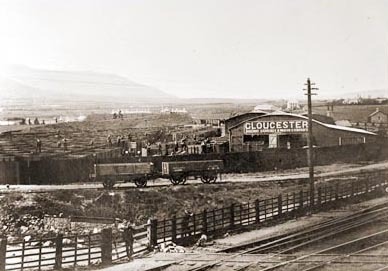 The origins of Gloucester Railway Carriage & Wagon Ltd. date back to 1860 in the City of Gloucester. They manufactured all manner of water carts, farm wagons, horse drawn carriages, Landaus, Phaetons as well as railway carriages. 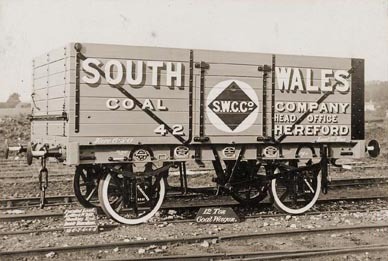 They established wagon repair facilities near many of the main line stations. 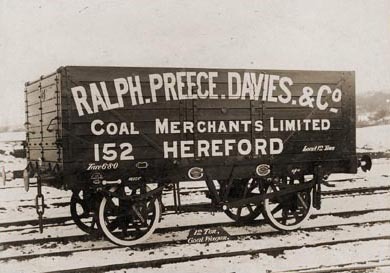 The Hirwaun enterprise was established in 1892, mainly to build and repair coal wagons for the South Wales coal fields. They took over land which was formally part of Hirwaun Iron Works and stood where the old furnaces used to be. 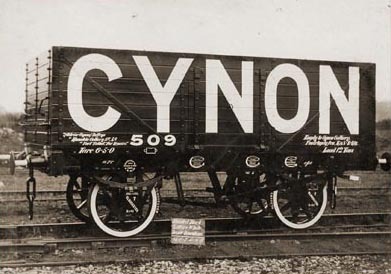 In 1901 the Hirwaun works employed 30 men and according to the company records the man in charge of the wagon repair section was a Mr A Cornish. He also was supervising the Hirwaun Ponds workshops. The works close in the 1930s and new houses were built on the land after it was cleared.